Multiple myeloma (MM) is a B-cell malignancy characterized by the clonal expansion of plasma cells within the bone marrow (BM). Although remarkable progress has been made in the treatment of the disease, relapse with drug-resistance usually occurs and MM remains largely incurable . 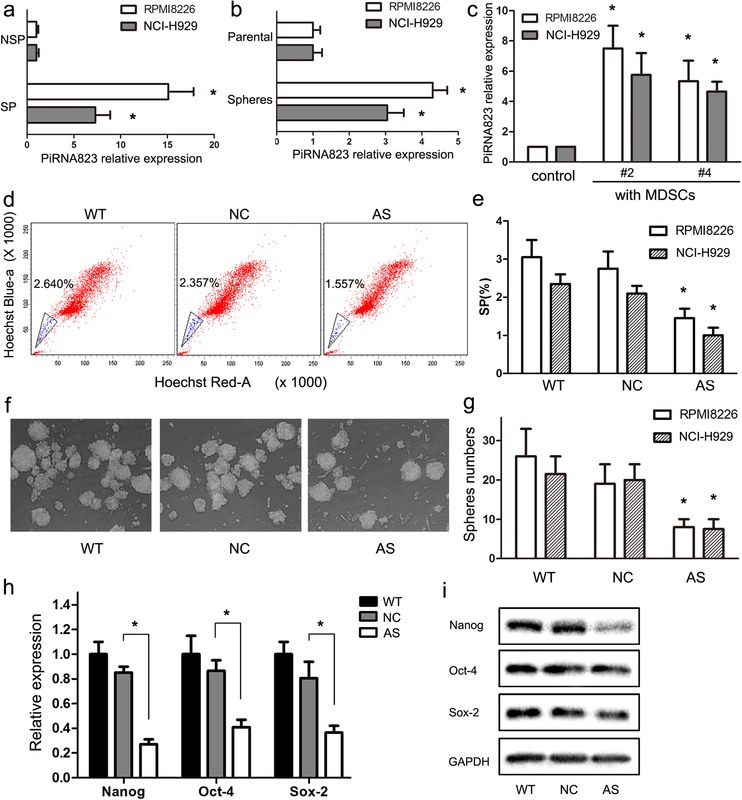 The development of refractory clones and disease relapse are partially caused by a small population of cancer stem cells (CSCs) persisting in the BM of MM; these cells possess an unlimited capacity for self-renewal and drug resistance . Although the phenotype of MM stem cells (MMSCs) hasn’t arrived consensus due to large heterogeneity, several markers such as side population (SP), sphere formation capacity and CSCs core genes have been used to identify MMSCs [3, 4]. Like somatic stem cells, CSCs reside in the tumor niche, which is comprised of numerous cell types, extracellular matrix and soluble factors, helping to maintain the stem-like properties and protect CSCs from chemotherapeutics [5, 6, 7]. In the last decades, numerous studies have focused on the capacity of non-immune cells, such as mesenchymal stem cells (MSCs), endothelial cells and perivascular cells, to maintain the stemness of CSCs [8, 9]. However, the capacity of immune cells to modulate CSC behavior and cancer progression, are poorly understood. 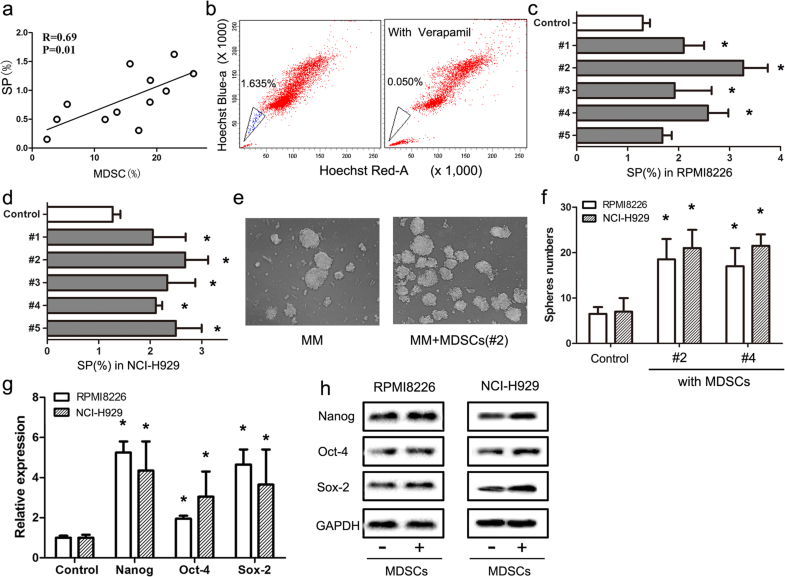 Myeloid-derived suppressor cells (MDSCs) are a heterogeneous population of immature myeloid cells that participate in immune suppression by inhibiting T cell activation and inducing NK cell anergy . Recent studies have indicated a prognostic role for MDSCs in both solid tumors and hematological malignances, such as small cell lung cancer , gastrointestinal cancers [12, 13, 14], melanoma [15, 16], and NK/T lymphoma , among others. The critical roles of MDSCs in MM were evidenced by their substantial accumulation and activation in patients with MM, as well as their potential capacity to suppress T cells and to improve the survival of patients with MM [18, 19]. Recently, MDSCs have also been identified as pre-osteoclast cells and a potential angiogenic factor to promote MM-mediated bone destruction and angiogenesis . These results prompted investigations into the important roles of MDSCs in the pathogenesis and progression of MM. The tumor microenvironment is the main battleground where tumor cells interact with immune cells. 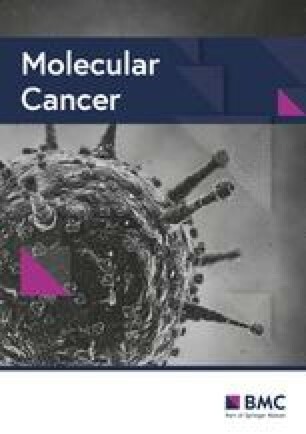 The capacity of the immune system to modulate cancer progression has been widely investigated during the last few decades [29, 30, 31]. 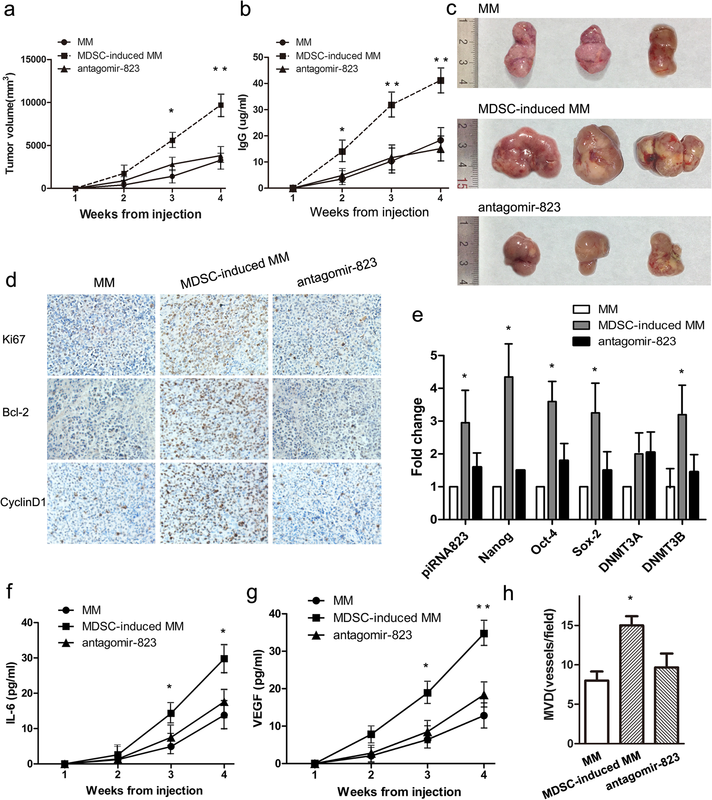 BM microenvironment play a key role in the initiation of MM, resulting in the plasticity of MMSCs, and in turn altered tumor phenotype and function during deregulated differentiation . 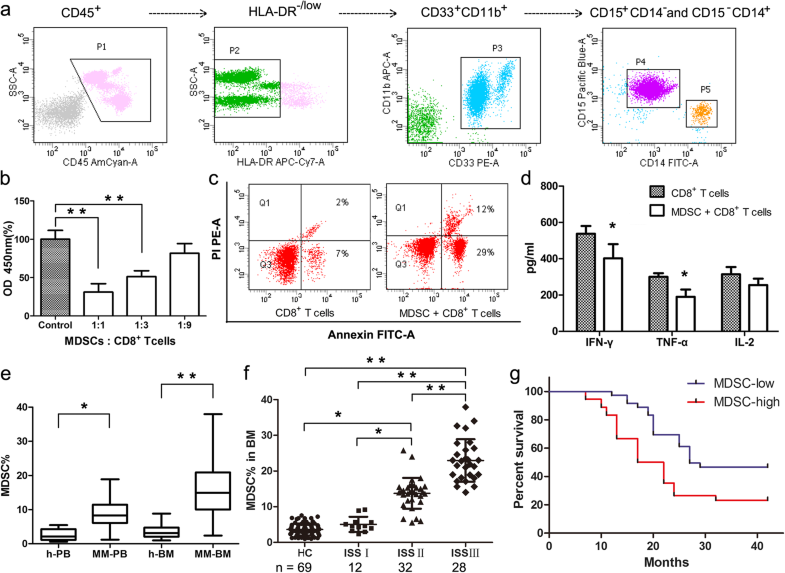 MDSCs are one of the most important immune cell types that possess remarkable suppressive capacities by inhibiting T cell activation, inducing NK cell anergy and affecting regulatory T cell (Treg) accumulation [33, 34, 35, 36]. 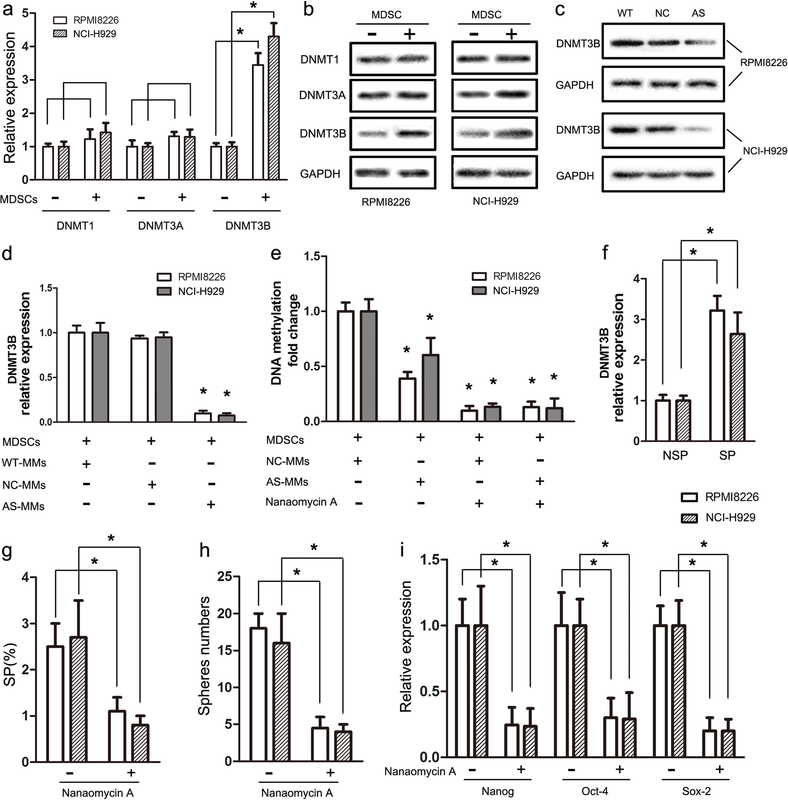 In recent years, similar immunosuppressive effects of MDSCs on MM have been reported [18, 37]. However, the non-immunological effects of MDSCs on MM, particularly on MM CSCs, are relatively poorly understood. Our in vitro observations revealed that G-MDSCs significantly increased the SP cell proportion, sphere formation, and expression of CSCs core genes in MM cells. Thus, we are the first to show that G-MDSCs directly promote and maintain the stem-like properties of CSCs in MM. Similar effects of G-MDSCs on maintaining the stem-like qualities of cancer cells have been recently reported in several types of tumors, including ovarian, breast and pancreatic cancer [23, 24, 25].These observations, combined with the results from the present study, prompted the hypothesis that cancer stemness is partially affected by immunosuppressive elements, including G-MDSCs.